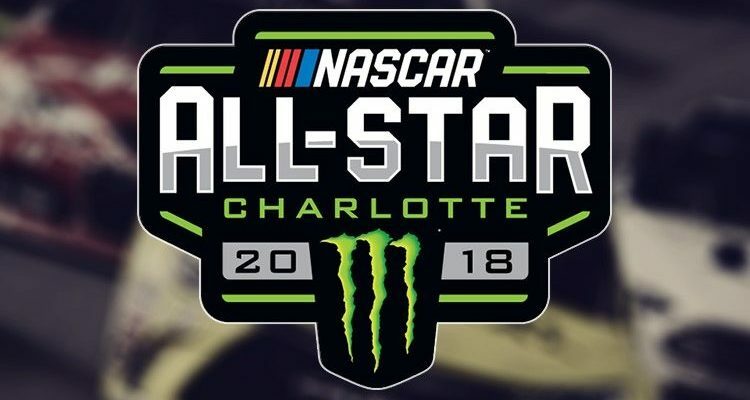 The Cup Series is in Charlotte for the 2nd week in a row, this time racing for more than just money. Will last weekend’s result have any bearing on this weekend’s picks? Read on to find out! Don’t forget to check out Rubbin’s Racing Session 2! It’s technically an off-week in your pools, but there still will be some action on the track so Dan checks in with his picks for the exhibition race this weekend. It may also give you some insight into who Dan may like for the 600 next weekend as well. Enjoy your upcoming long weekend whether you’re North (this weekend) or South (next weekend) of the border! The Cup Series heads to Kansas City (the Kansas side – not the Missouri side) for this week’s KC Masterpiece 400. Dan has last year’s champ as the one to watch this weekend, as well as an extra dark horse. The Cup series heads from Talladega to the Monster Mile at Dover for the AAA 400 Drive For Autism. Check out Dan’s top options this week, including a bold prediction on who will take the checkers!